Roundhouse Youth Theatre Action Group (RHYTAG) Project! ADMISSION: Free. 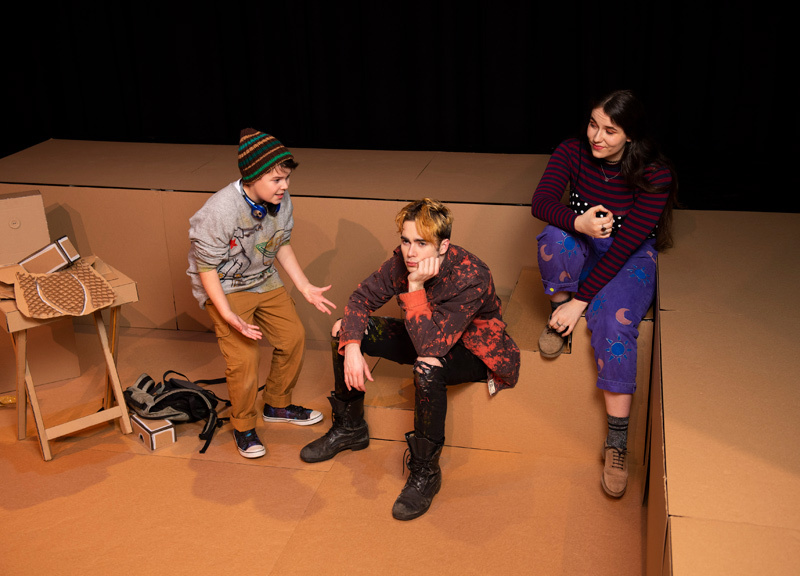 Donations go to RHYTAG (Roundhouse Youth Theatre Action Group). Limited seating. A facilitated talkback follows each performance. *Box Office opens one hour before each performance in Performance Centre lobby. 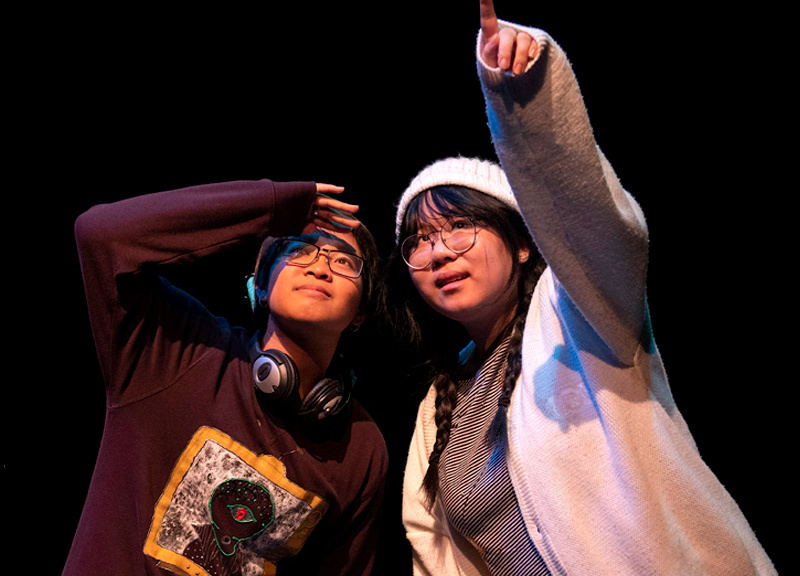 REWIRE is a new and original multi-media theatre production that speaks to both youth and adults. 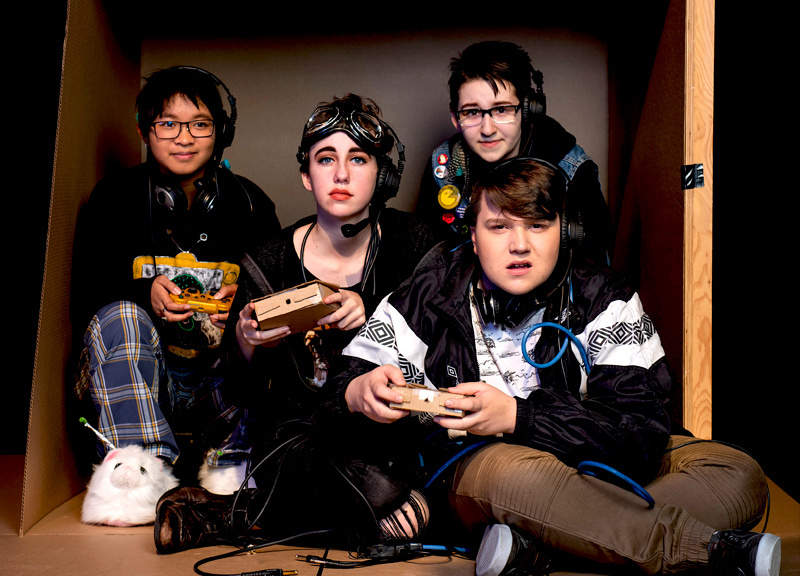 On the night of a symbolic lunar eclipse and major video game event, a group of youth come together to bravely tackle root causes of stress including poverty, grief, and sexual assault. 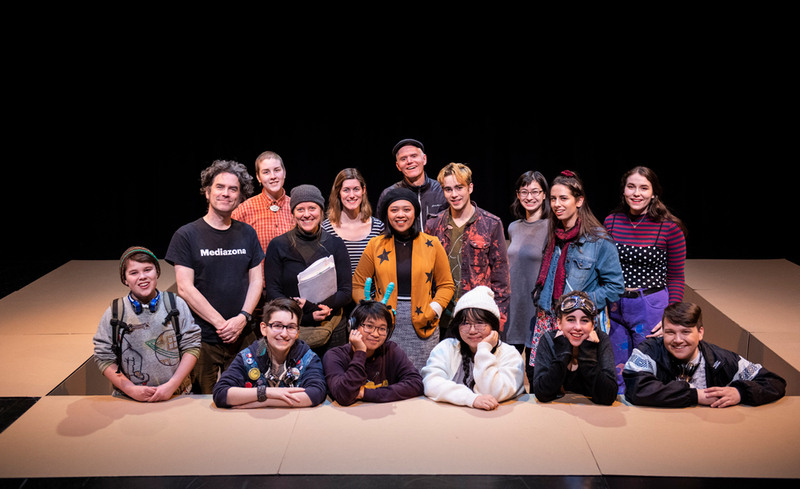 Directed and written by Valerie Methot in collaboration with diverse Metro Vancouver youth, REWIRE highlights integrity, positive action, community support, and inspires positive change in the face of stress, anxiety, and social isolation. It is a bold, must-see production full of truth, tragedy and comedy, along with original music and spectacular visuals. 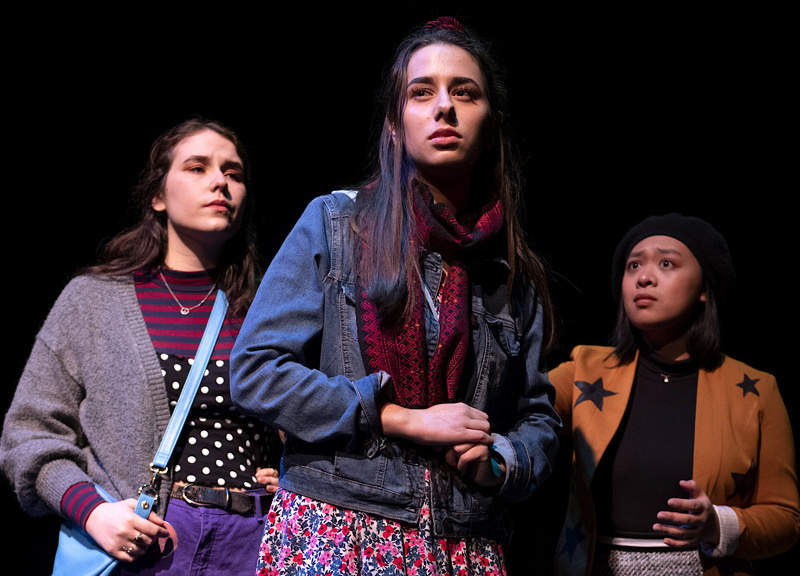 Performances take place May 1 – 4, 2019, during National Youth Arts Week and BC Youth Week. Roundhouse Community Arts & Recreation Centre, Vancouver Coastal Health, Vancouver Board of Parks and Recreation, Ministry of Children and Family Development, City of Vancouver, BC Arts Council, Province of British Columbia, Vancouver Foundation, Hamber Foundation, Metro Vancouver, Sarah McLachlan School of Music, Boxmaster, Methotical Productions, Sparc BC and the Deryck Thomson Award, San Diego Foundation, Scene Ideas, Panago, WAVAW, Vancouver School Board, private donors and media sponsor The Georgia Straight.